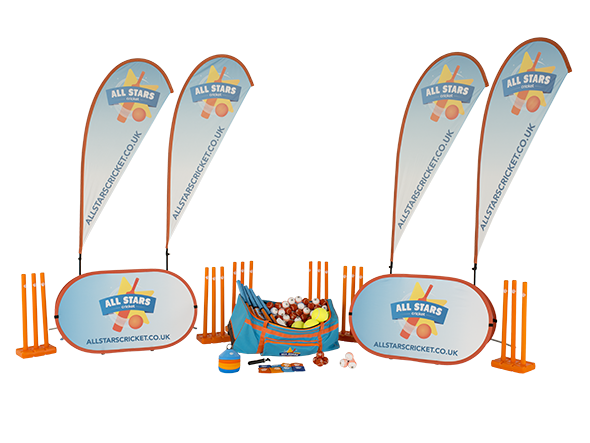 What do you need to become an All Stars Cricket centre? Centres that have already registered to become a All Stars Cricket centre can access the online management system, ClubSpark, via the below link. 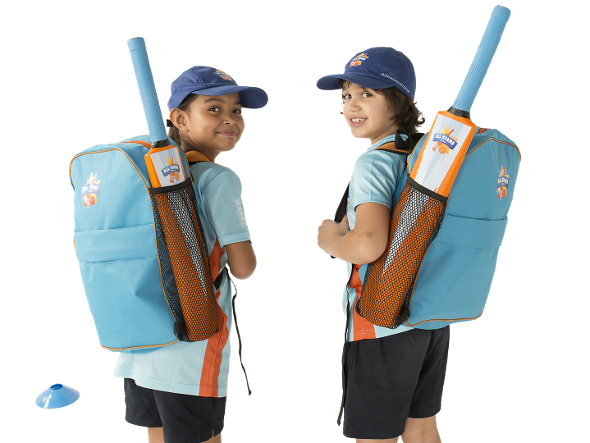 Please email allstarscricket@ecb.co.uk if you require more information around the ClubSpark system. 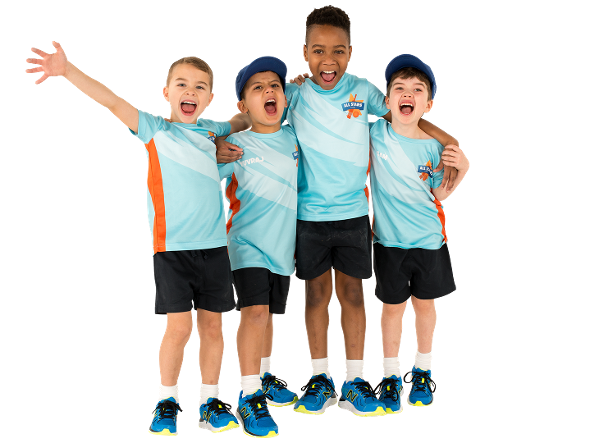 The All Stars Cricket activator is the key volunteer who will create a fun and inclusive environment for kids and parents alike. Start your search today for those enthusiastic, vibrant and motivated people who will inspire young children and create a fantastic all-round experience. 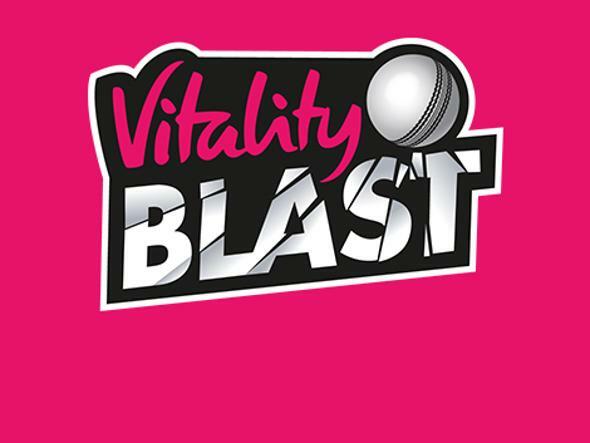 Although many All Stars Cricket activators will have excellent experience of cricket it is by no means essential – first and foremost, we are looking for people with fantastic personal skills. 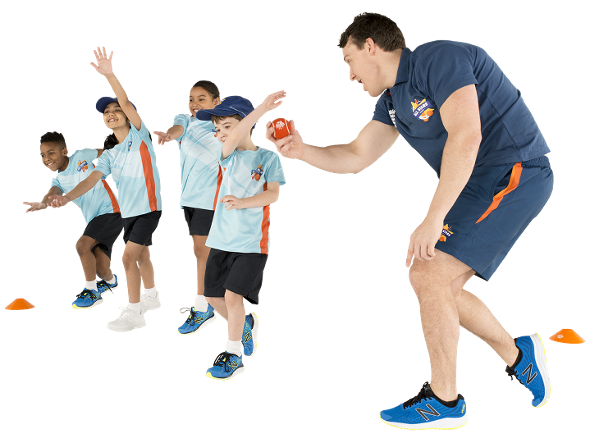 There are potential activators all around you: Teachers, enthusiastic parents at your local school, junior cricket club captains or role models at your centres. 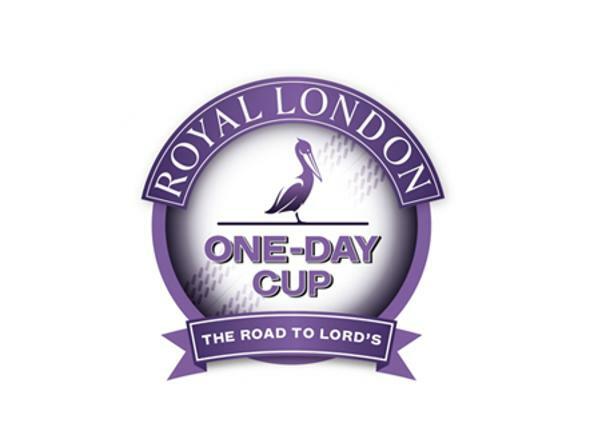 The ECB and your County Cricket Board can also provide support if needed. 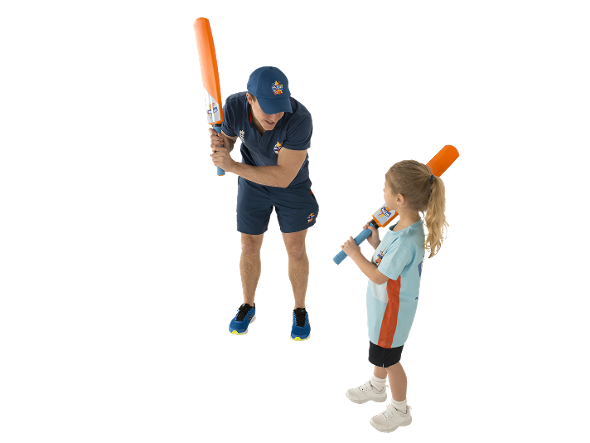 Once you have found your activator, the ECB will provide comprehensive face-to-face and online training and support to equip them with all the tools needed, including kit, to successfully implement the programme. For returning activators, it is not compulsory to attend training a second time – however, it is recommended as the curriculum has been updated based on the feedback of children, parents and fellow activators. 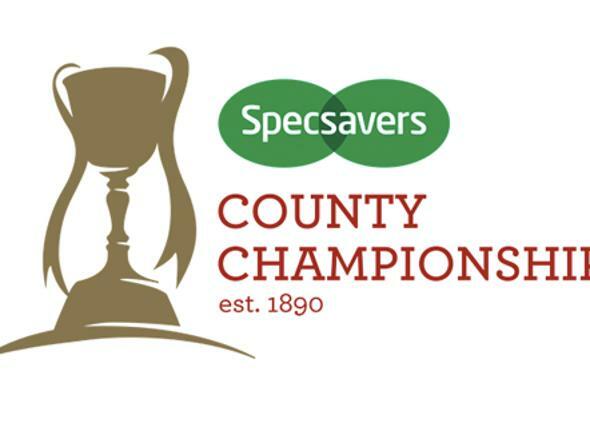 The updated programme will be available on the icoachcricket app in April. All activators are encouraged to join the All Stars Cricket activators Facebook group for additional support and the opportunity to speak to activators across the country. In terms of kit, they will be able to top up their existing activator clothing or select clothing options for others supporting their role. Alternatively, your club can choose to receive an activator apparel top-up pack, choosing items from our new range which include leggings, crew neck t-shirts and hooded tops. All centre packs, top-up packs and activator kit will be delivered from mid-April onwards.